Why does it take so long to get out of the car parks? Dropping someone off at The O2 and collecting them? Getting the Thames Clipper here? Are there taxis available from The O2? 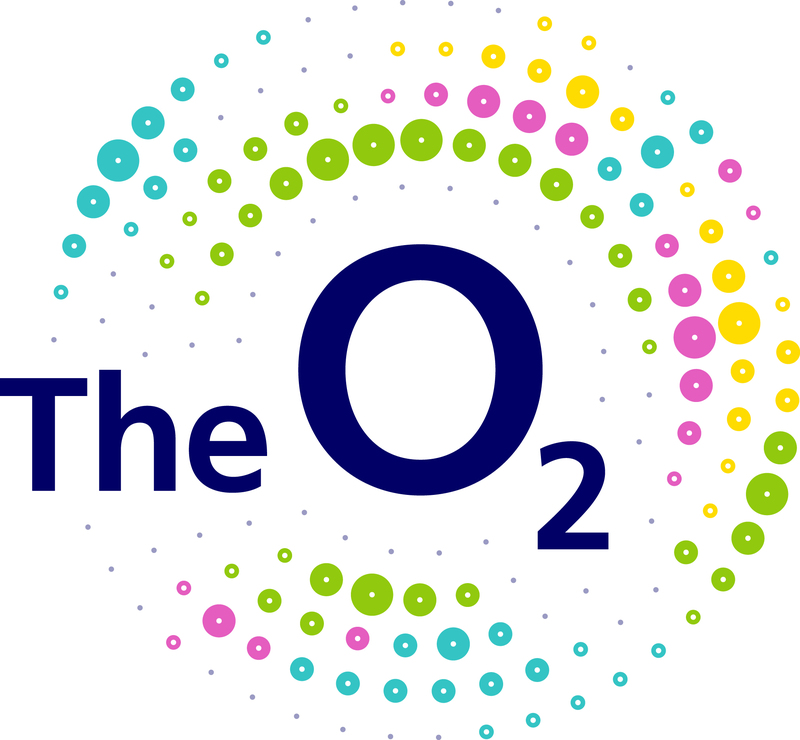 Can I get a bus to and from The O2? How far are the car parks? How do I book pre car parking? How do I find The O2 by car? What is the nearest Tube Station?